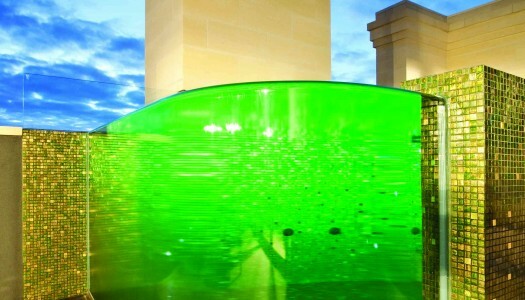 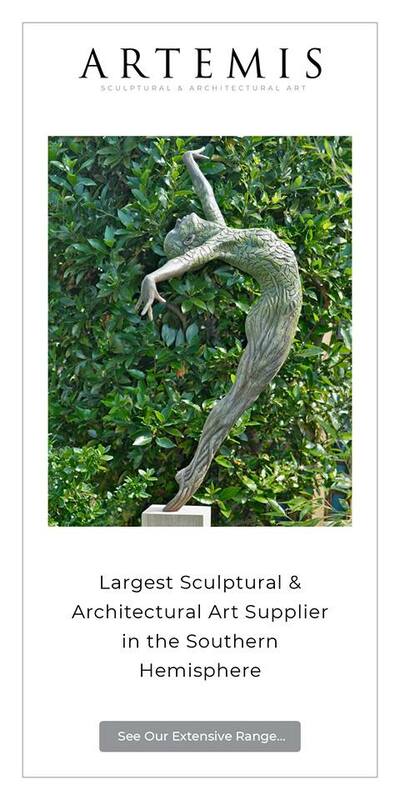 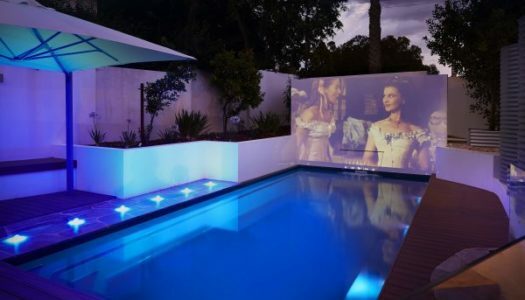 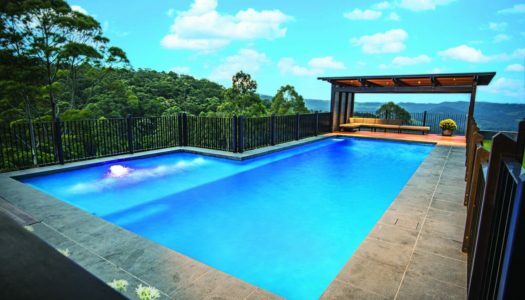 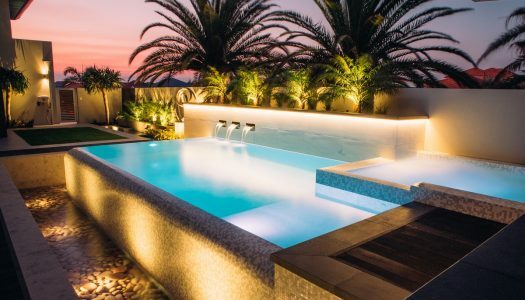 See our showcase of stunning custom pools from some of Australia’s leading custom pool designers. 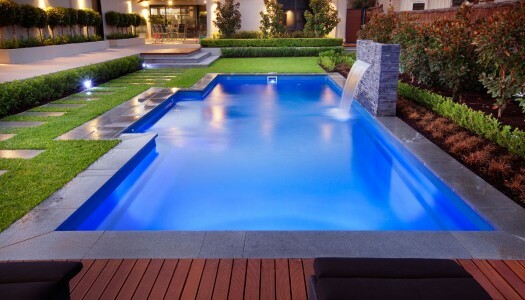 Every luxury home needs a designer swimming pool. 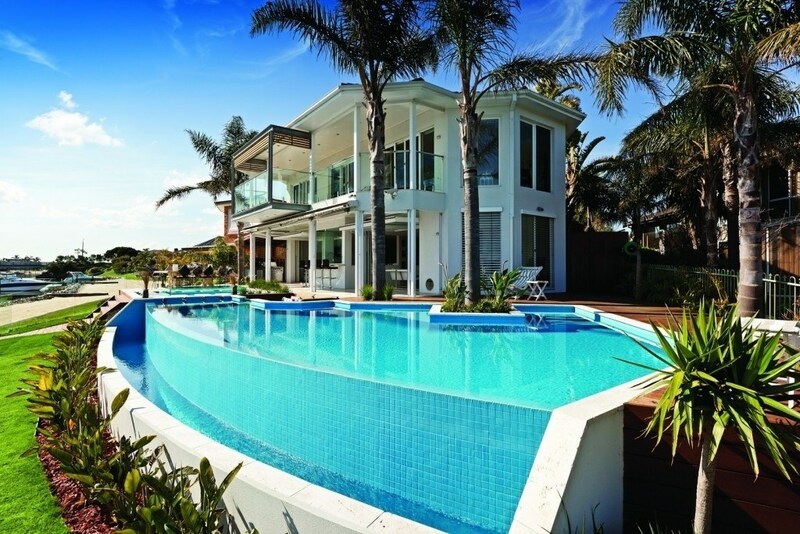 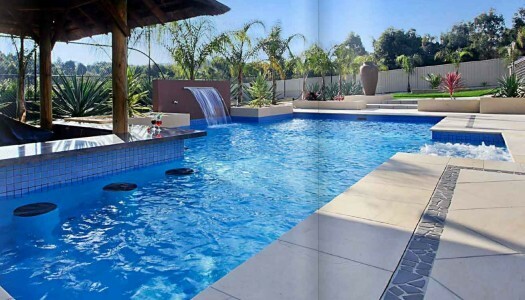 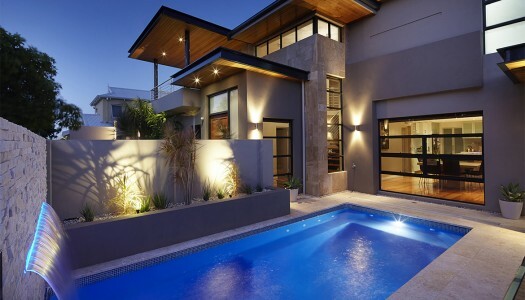 Below is a showcase of stunning luxury custom pools from some of Australia’s best custom pool builders. 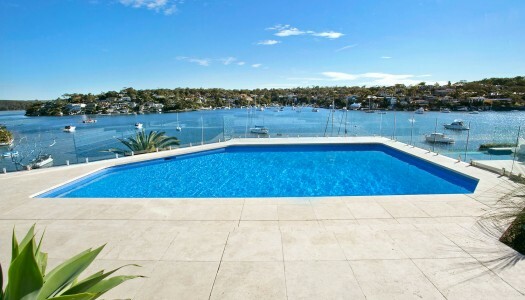 This home overlooking Sydney’s beautiful Burraneer Bay had an existing swimming pool which was in very poor condition. 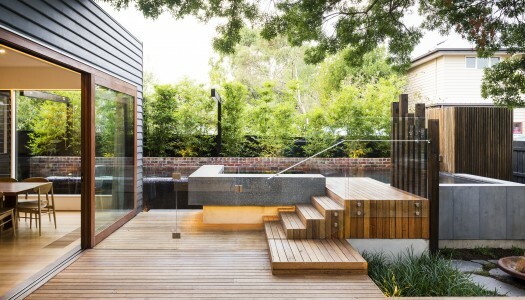 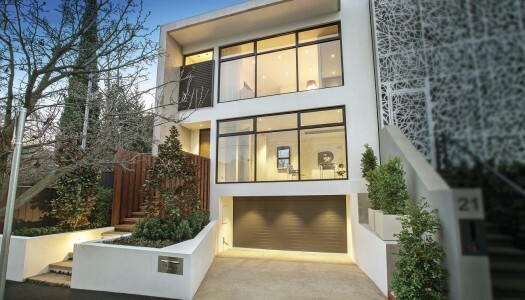 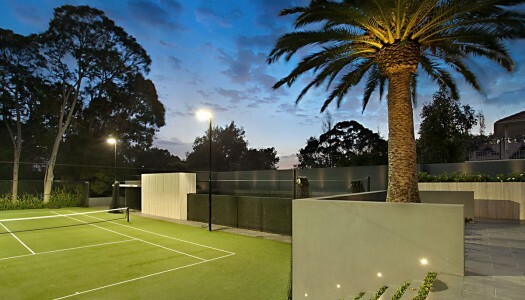 A custom development in one of Melbourne’s most prestigious suburbs, this sleek, two storey home from custom home builder Atkinson Pontifex features Paul Bangay designed gardens and a plunge pool. 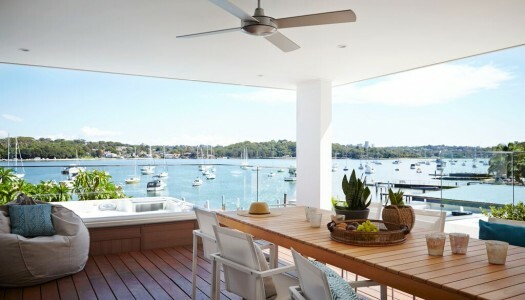 All you need is a margarita and you don’t need to leave home to go on a holiday!